TC Communications provides satellite communications around the world. They have particular expertise in remote area and outback projects, including satellite links and long distance communications. 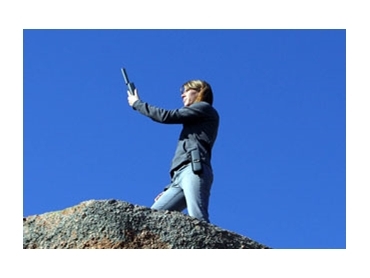 They supply handheld Iridium phones for people wanting to stay in touch with loved ones on outback treks, and also allow journalists to file live stories from remote war zones. From small data transfers at 9.6 kbps through to huge downloads at 8Mbps, TC can provide the total communications solutions for anybody in a remote location. Their product range includes simple items, such as satellite phones, as well as very complex VSAT systems.